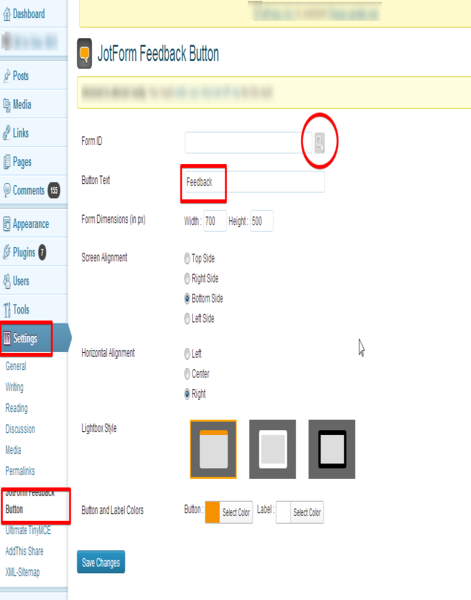 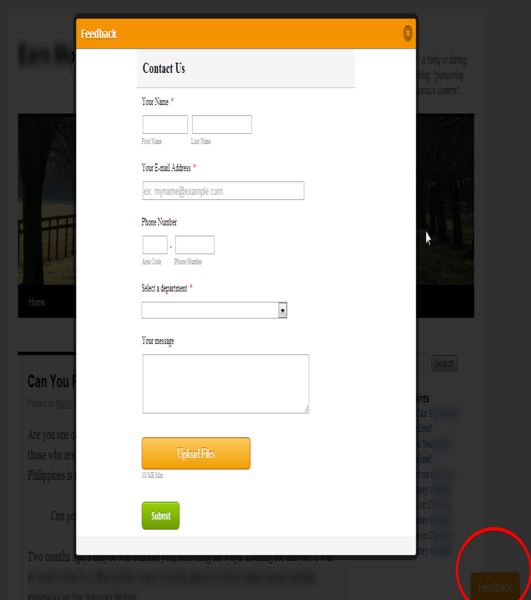 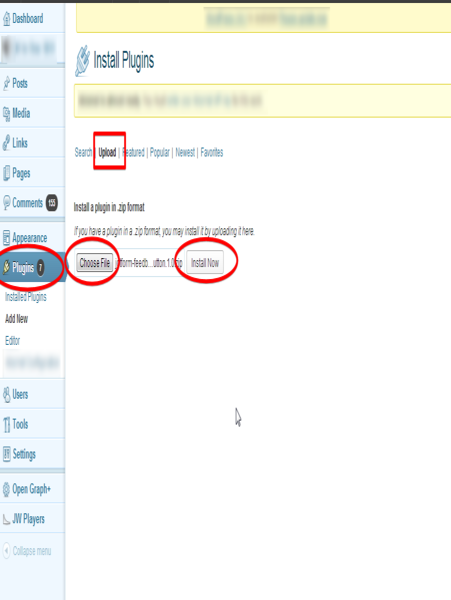 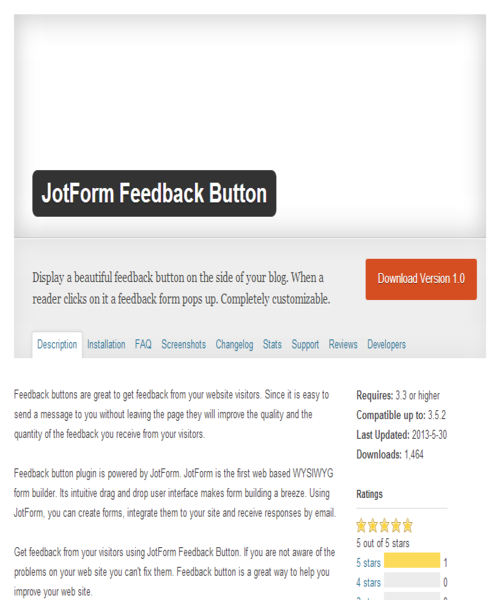 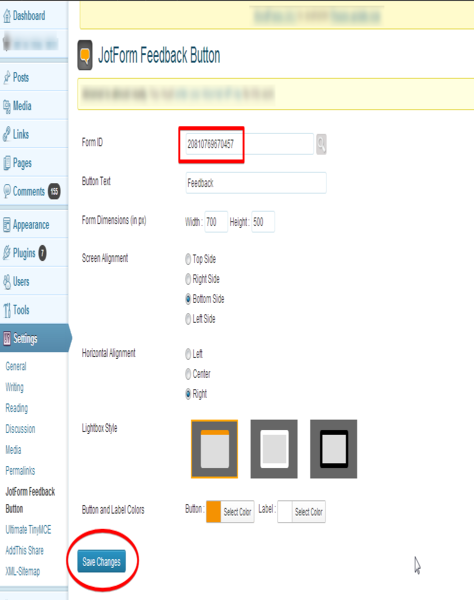 Get feedback from your visitors using JotForm Feedback Button. 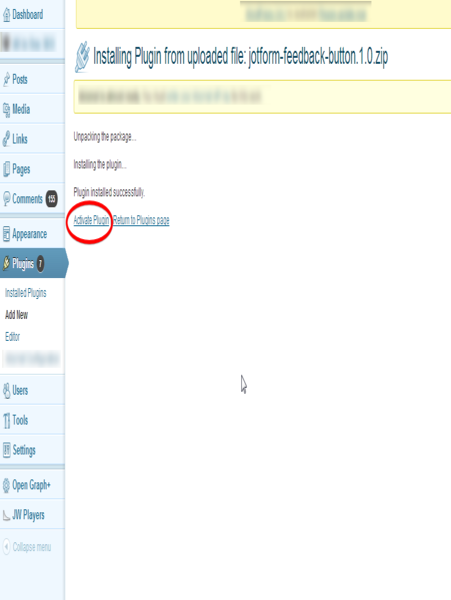 If you are not aware of the problems on your web site you can't fix them. 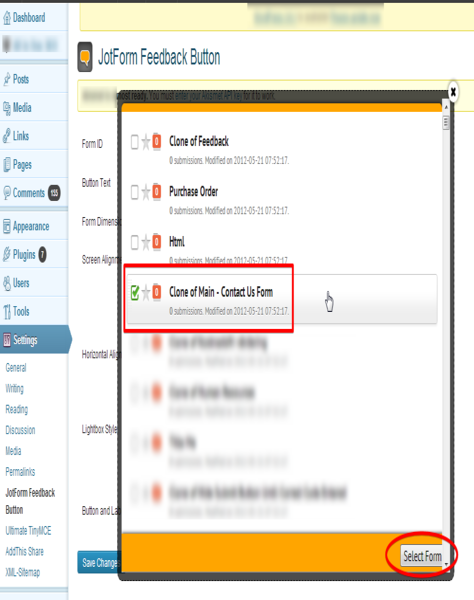 Feedback button is a great way to help you improve your web site.